Collects Marvel Universe Avengers Assemble Season Two #9; Avengers (1963) #223 and material From Avengers: Earth’s Mightiest Heroes (2010) #2-3; Marvel Universe Avengers: Earth’s Mightiest Heroes #7; And Tales To Astonish (1959) #27, #35 And #44. Marvel’s size-changing superstars in astonishing adventures! 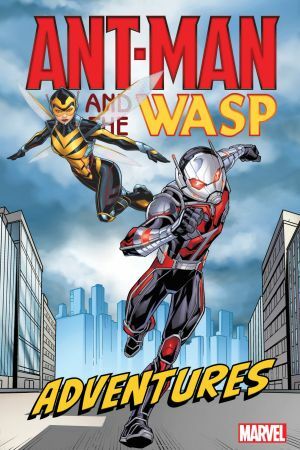 Meet scientist Hank Pym — and find out how he became the man in the anthill! Hank soon harnesses his shrinking prowess to become Ant-Man — joined by his partner-in-crimefighting, Janet Van Dyne, the high-flying Wasp! And in an all-time classic, Scott Lang — Hank’s successor as Ant-Man — races into action with Hawkeye against the Taskmaster! 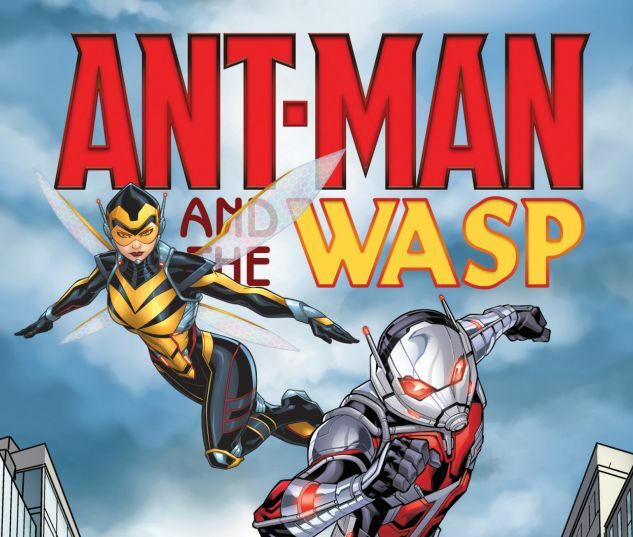 Plus: It’s Ant-Man and Hulk vs. the Mad Thinker, while Wasp must save Captain America from the Wendigo! Tiny foes cause Jan big trouble when subatomic invaders attack! And Hawkeye puts Scott Lang through his paces on Monster Island!